Let’s be honest. I didn’t make this recipe for the lamb, though I was pretty excited to find 100 percent pasture-raised ground lamb at Whole Foods. Nor did I make it for the mint. Or to have a new take on tacos. Nope. It’s all about the tzatziki sauce (pronounced sat’ziki for those of you that have never quite known how to say it). Hot damn I love that stuff. 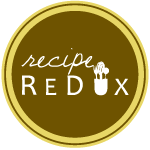 Made from Greek yogurt, cucumbers, garlic, lemon juice and not much else, it’s delicious as a topping, dip, dressing or to just eat straight out of the bowl. It’s also ridiculously easy to make and you probably have most of the ingredients already on hand. Here I used it in place of sour cream for Mediterranean-style tacos. You can also enjoy this recipe as a salad, which I did. These tacos are a perfect way to change up taco night with a Mediterranean twist. You could easily make them with ground turkey or chicken, or make them vegetarian by using crumbled tofu or tempeh in place of meat. The fresh mint really adds to the dish, so don’t skimp. 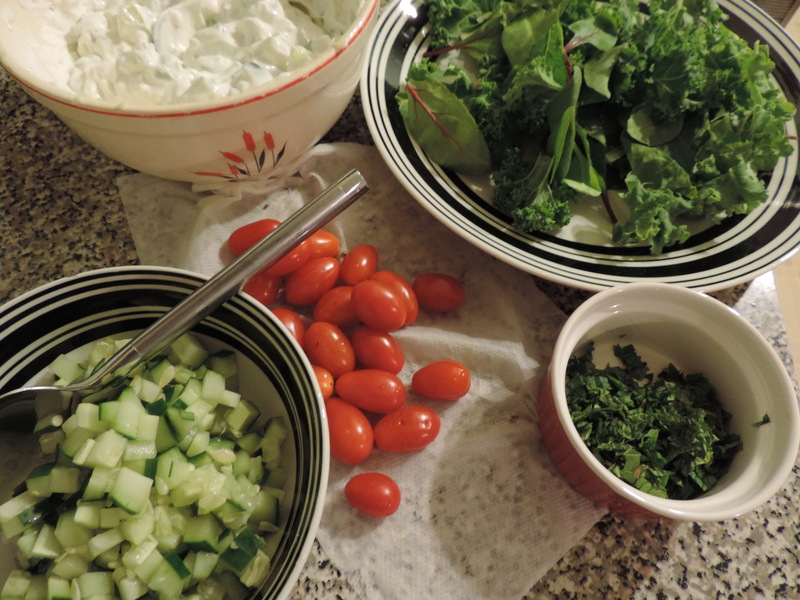 Mix all tzatziki sauce ingredients in a medium bowl. Cover with plastic wrap and refrigerate while you make the rest of the dish. Heat a large skillet over medium heat. Add ground lamb to the pan and cook, mixing constantly, until the meat is browned. Stir in ground pepper. Heat corn tortillas in the microwave for 25-30 seconds (you can also pan-fry them according to the package directions, but microwaving is so much easier). Assemble tacos using garnishes of choice and cooked lamb. 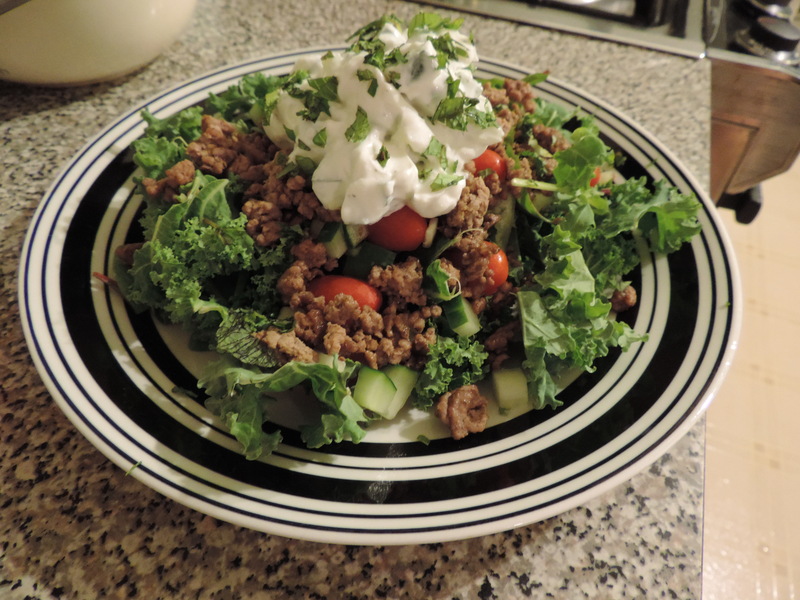 Top with tzatziki sauce and sprinkle with chopped fresh mint. What other taco variations do you enjoy?